Yes, you and your child can actually suffer burnout. You are the best judge of when enough is enough. Don't overdo things, I know it is tempting to sign your child up for the many interesting enrichment programmes which are available. But like in most things, moderation is essential. You want to make every moment count, you don't want to waste any valuable learning time or miss a teaching opportunity. But you realize that the learning moment has now become crying and whinging moments. This is a very strong signal from your child. This is something I know quite a lot about. My elder daughter tried almost everything from about 5 months old. She attended KinderMusik, Gym class, Shichida, Growing up Gifted, Rhythm in Me (now defunct), Julia Gabriel English and Chinese classes, Swimming, Art, Piano, Violin, Abacus, Berries, Raffles House Daycare, Newton Kindergarten, Little Oaks Montessori, Ballet, Tae Kwon Do, Kiddiewinkie Day Care and now their after school Student Care. At 4 years old, she told me she did not want to attend any more classes, so I stopped most of them during her K1 year. After that in K2, we only picked up whatever she was keen on, like Ballet and Tae Kwon Do. She was excited to go for her classes and enjoyed herself again. 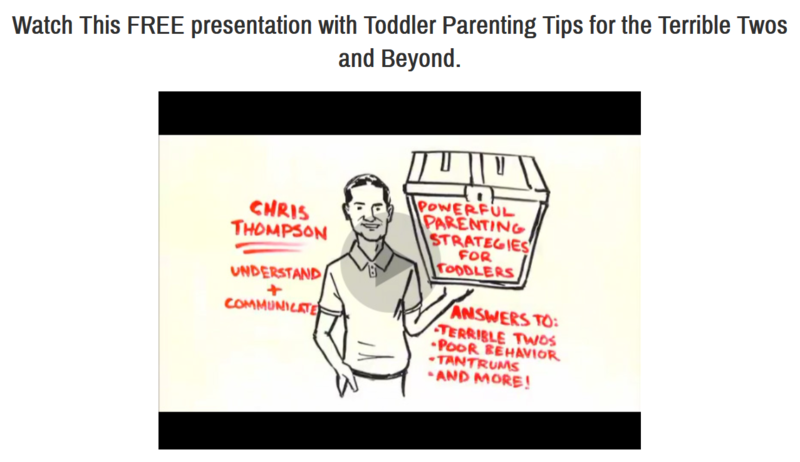 It is important that parents must be responsive to your child's needs. Children sometimes cannot express their unhappiness verbally. We must be able to receive their signals and act immediately to safeguard their mental and physical wellbeing. The other aspect of overloading your child with too many programmes is that the child becomes jaded. This is the situation I face which I do not experience with my younger kids because they did not have the opportunity to try so many things. In fact, they are more appreciative and receptive to any new lessons that I sign them up for. Parents have to walk a fine line. We must also not condone a child giving up an activity too quickly or they will be unable to persevere at any particular task and expect instant gratification in whatever they do. This attitude will lead them to make decisions in the future which may be beneficial to them in the short term but detrimental to them in the long run. We have to be honest with ourselves and see our children for what they are. My attitude to any of my kids is to always try to address their weaknesses. Being bullied? Take up Tae Kwon Do. Too shy? Go for Public Speaking classes. 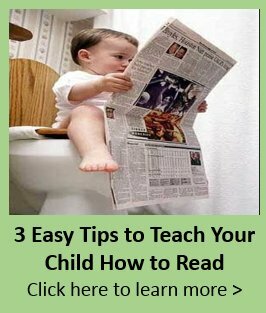 In this way, you can improve the areas that are weak in your child. I was totally burned out after my second child came. My days begin at about 6.30am when they wake up till about midnight when everyone went to sleep. I was labouring while sleep deprived, I was taking care of everyone except myself. That is why I think that loving yourself too is so important. Don't be shy to ask for help from whomever you can to look after the kids for a couple of hours. You are no use to them exhausted and grumpy. Don't feel guilty for caring for yourself. You are wondering if you will ever be able to get back your pre pregnancy figure, you are going around without makeup and a little dishevelled. With the rigorous schedule I had, what a shock I received when I saw myself in a photograph with my hair a mess, still struggling to smile while trudging, sweat-soaked through the Jurong Bird Park. Find the time to sneak out and fix your hair, go for a facial or get a spot of shopping. Get your hubby to buy you a surprise. Do what is necessary to keep yourself revitalized for the sometimes sleepless nights ahead, when your child is sick and fussing or can't sleep. Exercise! I cannot stress that enough, you will lose the weight you gained while you were pregnant in the healthiest way possible and it is free. However, if you would rather go to a weight loss centre, by all means, do so (Just be aware that the initial weight loss is due to dehydration. Ask any doctor, there is medically no way to lose weight so quickly without exercising). As long as you look good, you will feel even better. I try to go running 3 to 4 times a week and I am almost back to my pre pregnancy weight (though not my pre pregnancy size. Strange...). Hurray! Reward Yourself! I recently discovered Vanity Trove (available only in Singapore, different sites are available in other countries) and subscribed. It is a fantastic way to treat yourself. 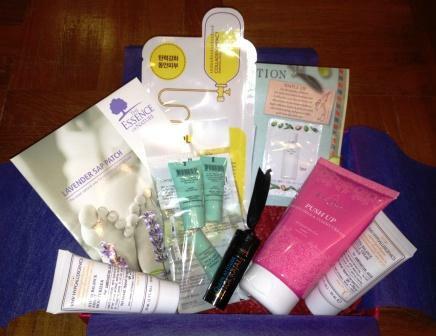 For S$25 a month, a box with 'Beautiful Surprises' will arrive at your door step, containing travel-sized tubes of the newest and latest makeup and skincare. It is like getting a great Christmas gift every month. I really just love it. Check it out at www.vanitytrove.com. Unfortunately a day has only 24 hours or I am sure most of us could still squeeze a few more tasks in. I hate to break this to you, but your needs might have to take a back seat for a while. There is no way to still have the carefree and leisurely lifestyle you used to have when the kids weren't around yet. The above are just some of the useful time management strategies you can find in the free ebook 'WAHM It!' at the bottom of this web page. For more tips on how to manage your housekeeping, go to the Flylady website. For more tips on how to manage time and the importance of time management, go to the Mind Tools website.